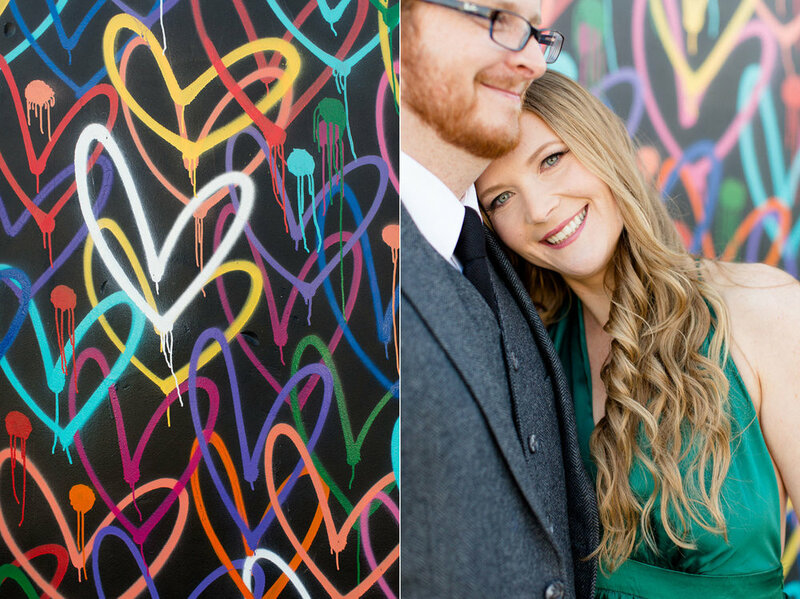 We feel so honored Crystal & Garrett chose us to document their wedding and this amazing engagement session! 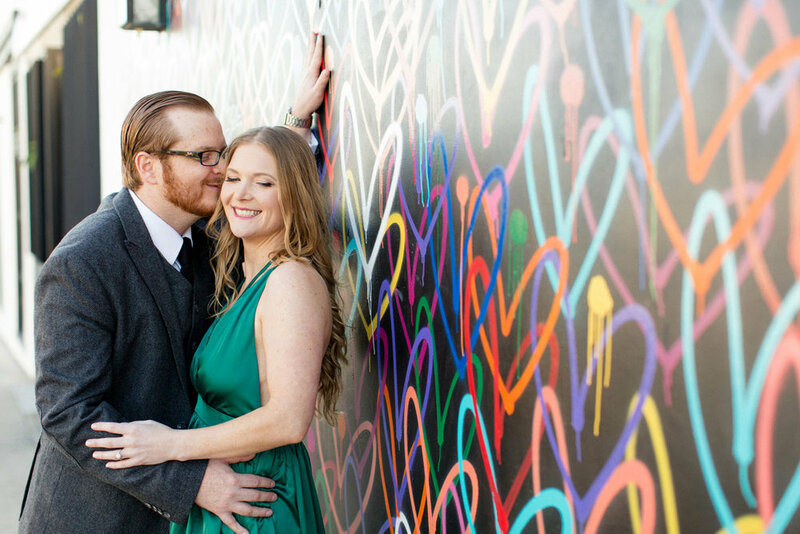 Being an art teacher, Crystal wanted to incorporate a wall mural into their session. 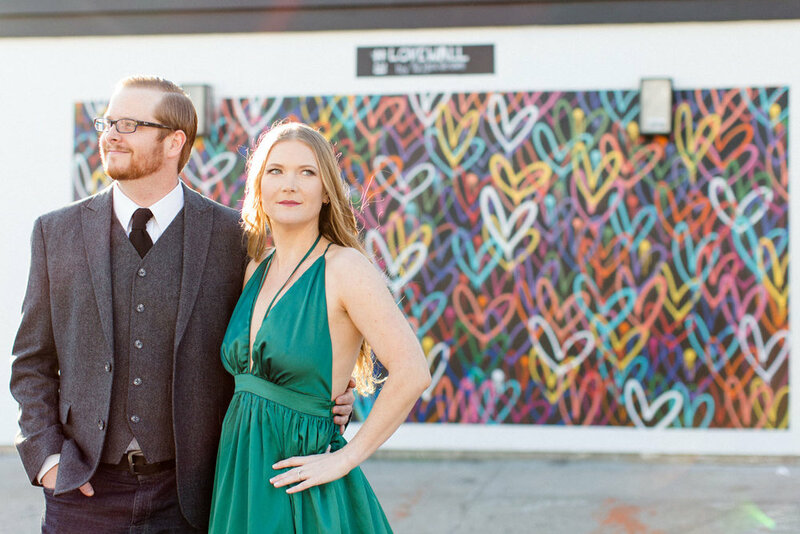 We're so glad she found this amazing heart mural! 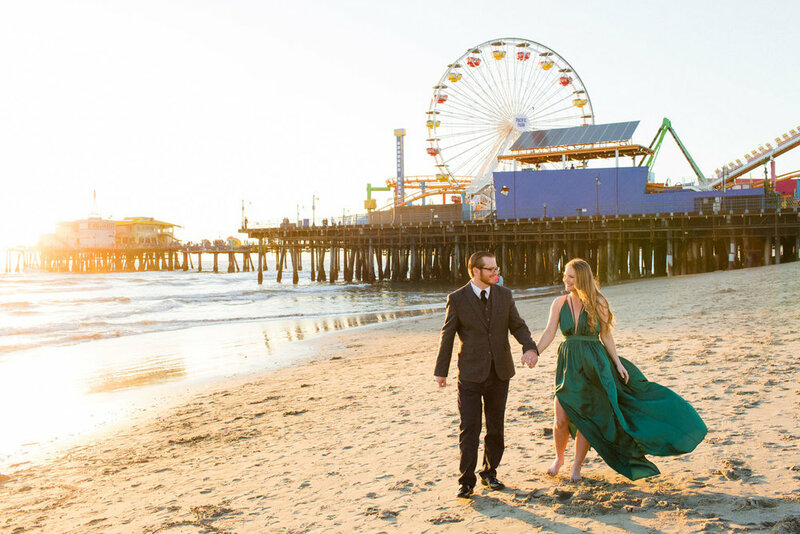 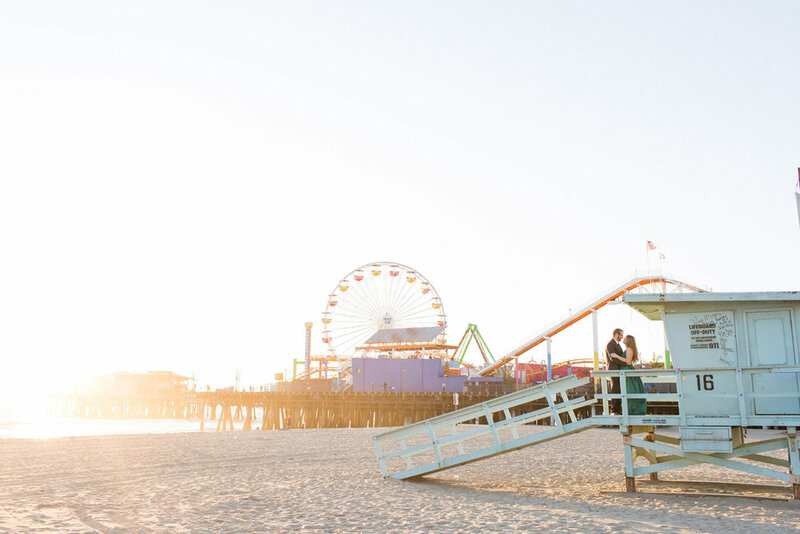 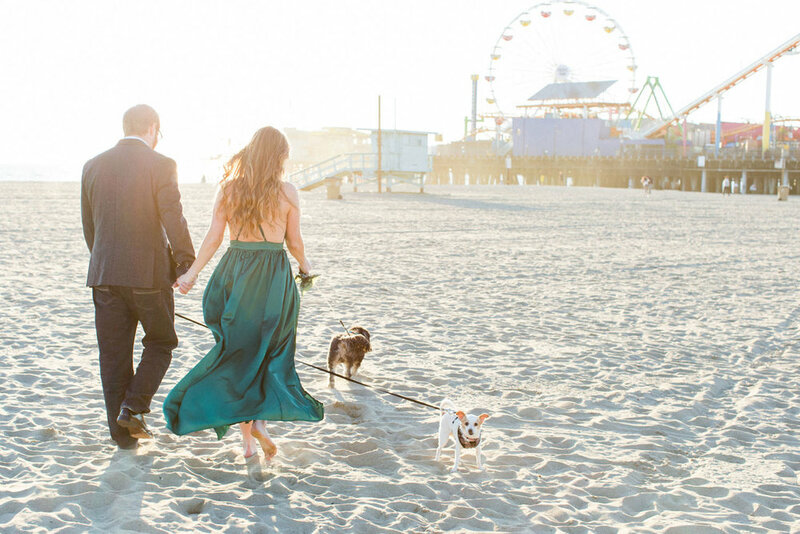 Of course, living near the beach, these two also love Santa Monica Pier for romantic strolls. 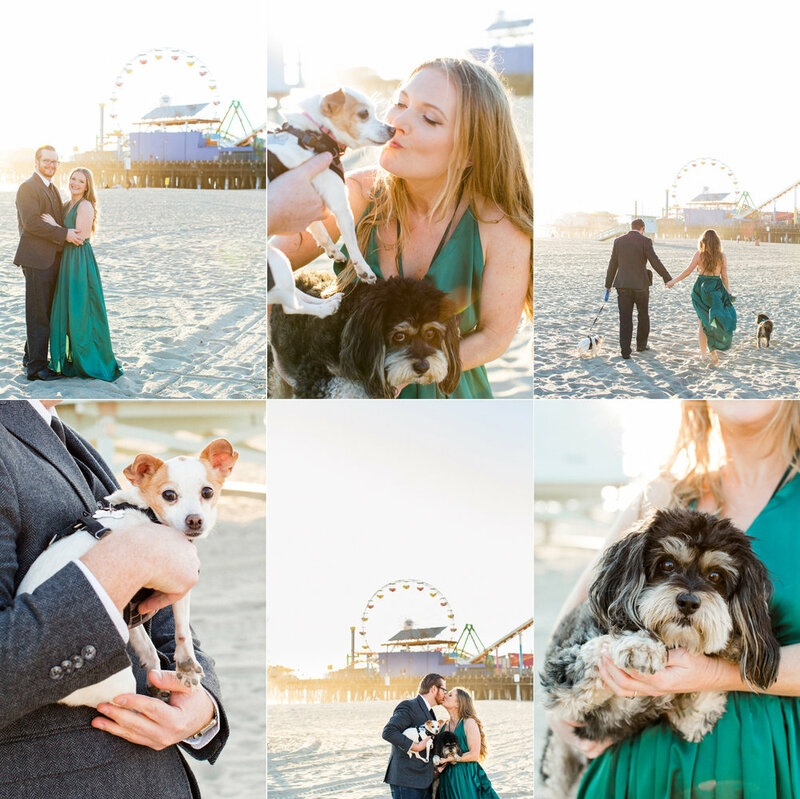 After the art wall, we grabbed their pups and headed for the beach! 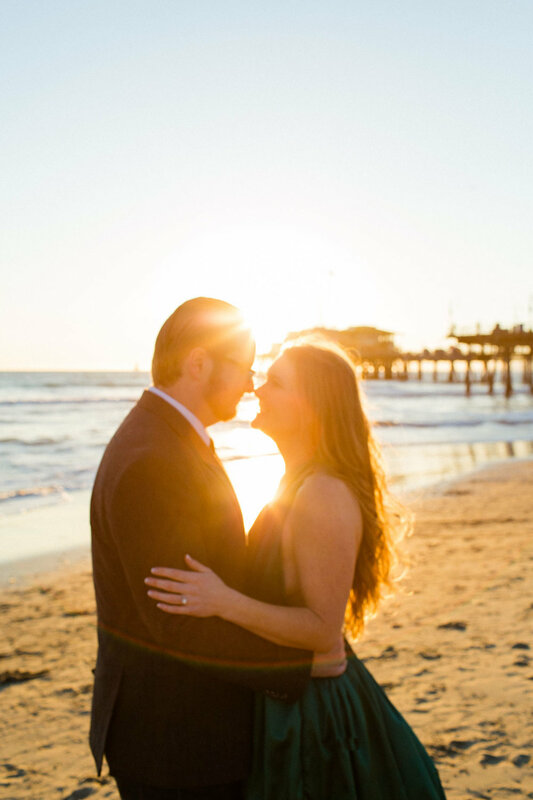 As if we weren't excited enough before, after this session we cannot WAIT for their Santa Barbara wedding this summer! 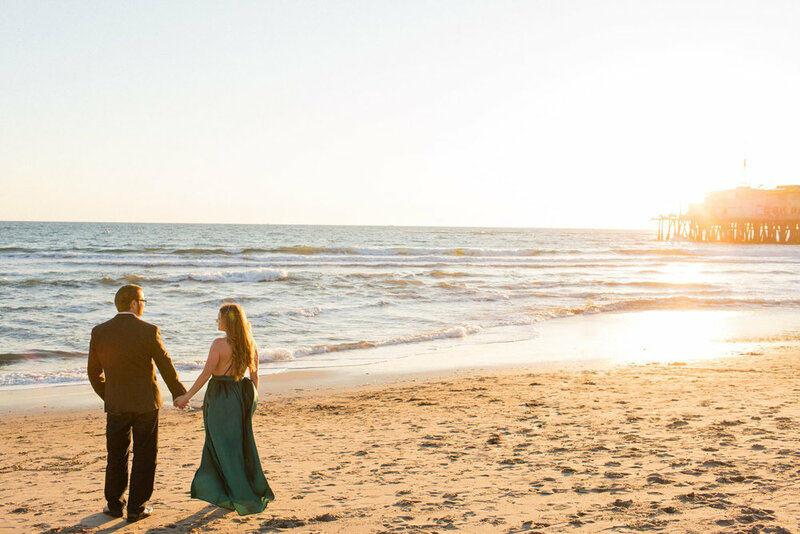 We are currently booking 2017 & 2018 weddings & engagements & proposals!